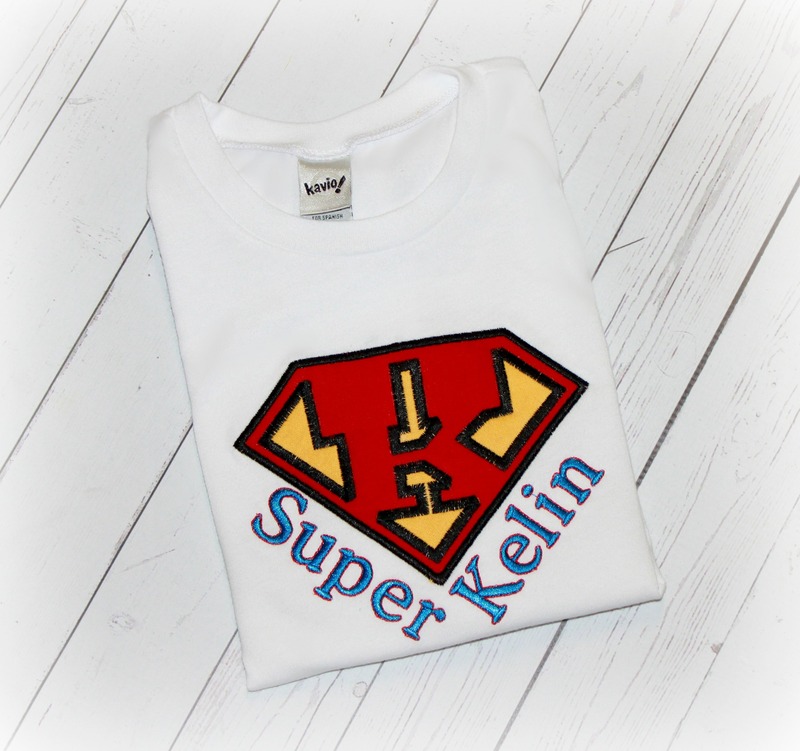 SUPERHERO Superman Personalized Boys or Girls Birthday Shirt - $23.95 : 4 Angel Babies, Custom Creations for the Angels in your life! Add one of these boys or girls personalized birthday super hero, Superman inspired shirts or tops to your little one's wardrobe. 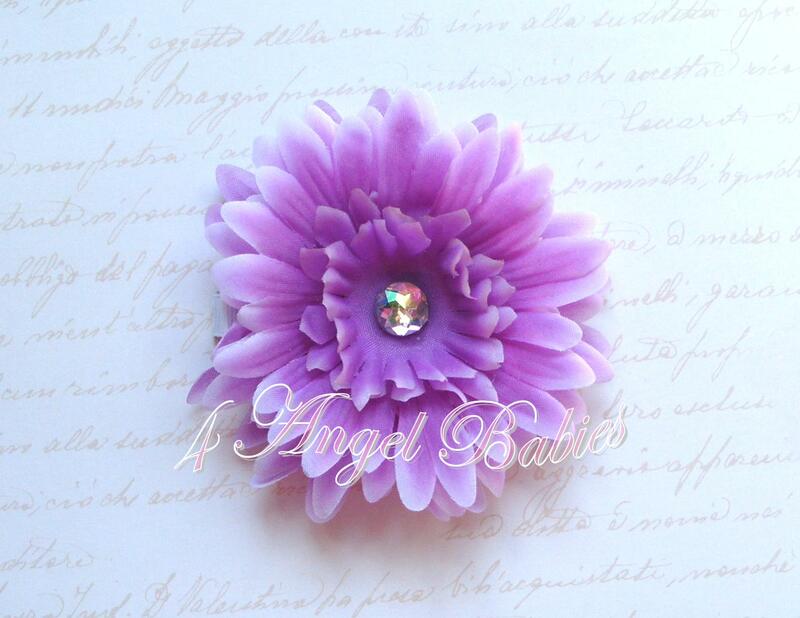 Listing includes one embroidered applique top personalized with your choice of name, letter and phrase of choice. 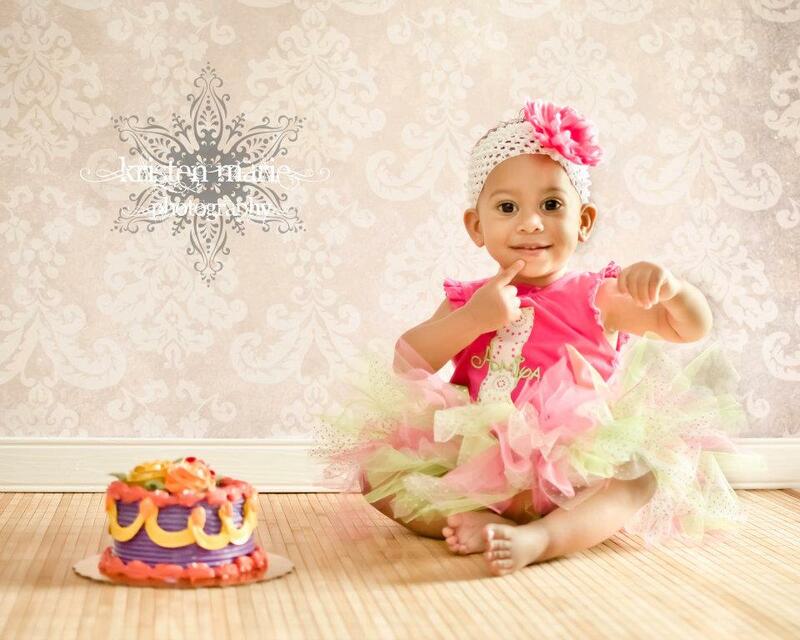 Perfect for birthdays, photo shoots, trips to Disneyland, or Knott's Berry Farm. See shop announcement for current shipping times. This is not a licensed Superman/ super hero product. It is however, hand-crafted. I am not affiliated with or sponsored by Marvel Comics or affiliated enterprises. Looking for something else, just ask! I have hundreds of patterns and fabric combinations. 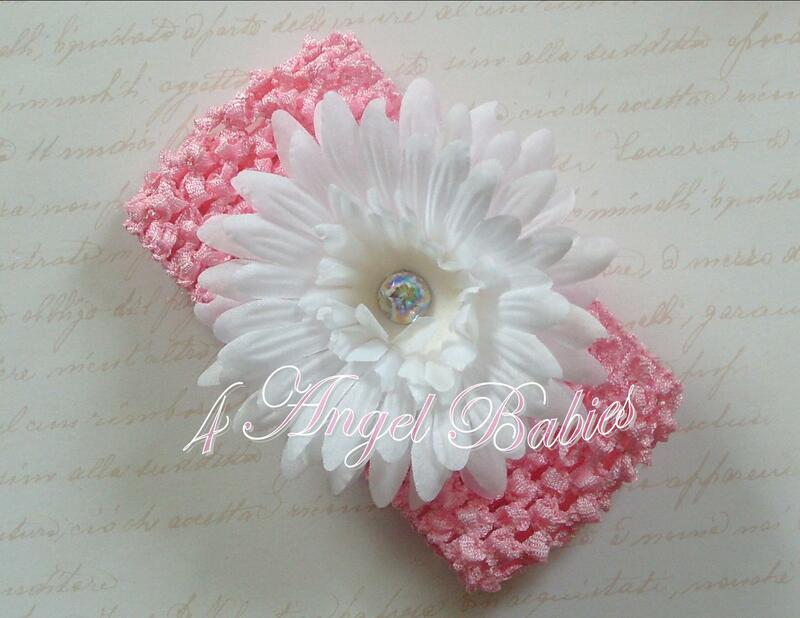 Can be made as a bib, bloomers, or birthday tutu outfit.